In this paper, we present an algorithm that uses the Kalman filter to combine simple phrase structure models with observed differences in pitch within the phrase to refine the phrase model and hence adjust the loudness level and tempo of qualities of the melody line. We show how similar adjustments may be made to the accompaniment to introduce expressive attributes to a midi file representation of a score. 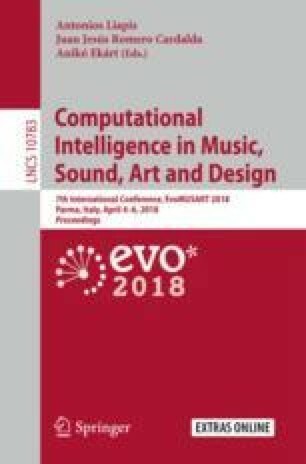 In the paper, we show that the subjects had some difficulty in distinguishing between the resulting expressive renderings and human performances of the same score.